She may not look like much, but she’s got it where it counts. Out of all the various vehicles that are featured throughout the Star Wars universe, none are quite as iconic as the Millennium Falcon. First featured in the original Star Wars motion picture, this spacecraft has been making appearances in Star Wars movies, shows, theme park rides, and video games ever since. At first glance, this Corellian freighter may appear to be “a piece of junk,” as Luke Skywalker once called it. However, Han Solo describes it in a far more flattering way: the fastest ship in the galaxy. The Falcon has a new look for Solo: A Star Wars Story. Or would it be an old look? Capable of outrunning Imperial Star Destroyers, the Millennium Falcon is a vessel that any skilled pilot would love to get their hands on. In fact, the Millennium Falcon has actually gone through several different owners and captains during its lifetime. Seeing as how the Falcon will undoubtedly play a large role in the upcoming Solo: A Star Wars Story, now is the perfect time to examine the history of the Falcon and its numerous owners. Therefore, to celebrate May the Fourth, we here at The News Wheel have created a list of the many pilots of the Millennium Falcon. Before the Millenium Falcon was ever used for smuggling, it began life as a standard light freighter created by the Corellian Engineering Corporation. During those days, the Falcon mainly traveled back and forth between freight docks, delivering cargo in a far more legal form. Eventually, the Falcon came under the ownership of Lando Calrissian, one of the galaxy’s most skilled smugglers. Lando made some modifications to the Millennium Falcon to match the work he had in mind for the freighter. Eventually, Calrissian lost the Falcon to Han Solo during a game of sabacc, an intergalactic card games. Rumors suggest that Solo: A Star Wars Story will feature this iconic game of chance. 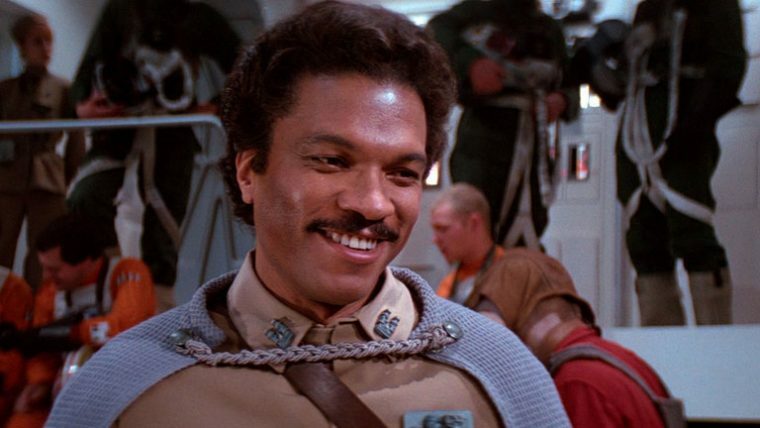 During the events of The Empire Strikes Back, Solo and Calrissian crossed paths once again. After Solo was frozen in carbonite, Calrissian took command of the Falcon on a mission to save his fellow smuggler, and even flew the ship into the center of the second Death Star, destroying the planet-killer and helping save the galaxy from the evil Empire. Undoubtedly the most famous of the Falcon’s owners is Han Solo. When we first meet the smuggler during the events of the original Star Wars, he has already won the Millennium Falcon from Lando. Solo agrees to fly Luke Skywalker and old Ben Kenobi to Alderaan. Unfortunately, with Alderaan destroyed, the travelers are taken aboard the original Death Star instead. The events that transpire on the space station convince Solo to help assist the Rebels in their fight against the Empire, even saving Luke during his mission to destroy the Death Star. Throughout the Galactic Civil War, Solo would use the Falcon on several different missions for the Rebellion. After the events of Return of the Jedi, Calrissian eventually returned the Falcon to Solo. At some point, the Falcon was stolen from Solo, but he was eventually reunited with the vehicle during the events of The Force Awakens. 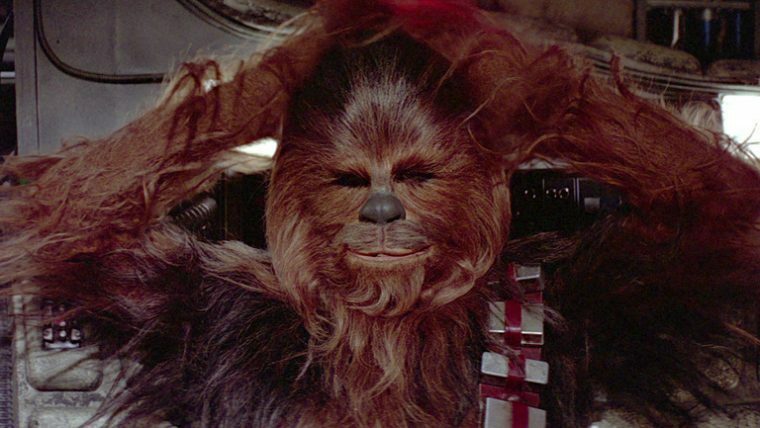 Perhaps the pilot that has been with the Millennium Falcon for the longest period of time is the Wookie Chewbacca. Chewie, as his friends affectionately call him, served as the co-pilot for his best friend, Han Solo. While Han is said to have made the bulk of the alterations to the Falcon, Chewie is something of a engineer himself. Once Han and Chewie eventually re-obtained the Falcon, Chewie spent a good amount of time fixing the “alterations” that were made to it while it was under the ownership of numerous ne’er-do-wells. Sadly, Chewbacca was forced to watch in horror as Solo was slain by his own son, Ben Solo, who was going by the name Kylo Ren. Currently, Chewbacca serves as the co-pilot to the latest protagonist to fly the Falcon: Rey. How did Chewbacca’s famous friendship with Han Solo begin? That will be answered in the upcoming Solo: A Star Wars Story. The details of how the Millennium Falcon was stolen from Han Solo remain something of a mystery. What we do know is that it was stolen by a criminal by the name of Gannis Ducain. Ducain, for his part, eventually had the vehicle stolen from him by Toursant Irving and Vanver Irving, more commonly known as the Irving Boys. As part of this cruel cycle of criminals stealing the Falcon from one another, the craft eventually came into the possession of a junk boss from the planet of Jakku named Unkar Plutt. It would seem that Plutt did not recognize the value of the vehicle that had come into his possession, as the Millennium Falcon sat around unused for many years. 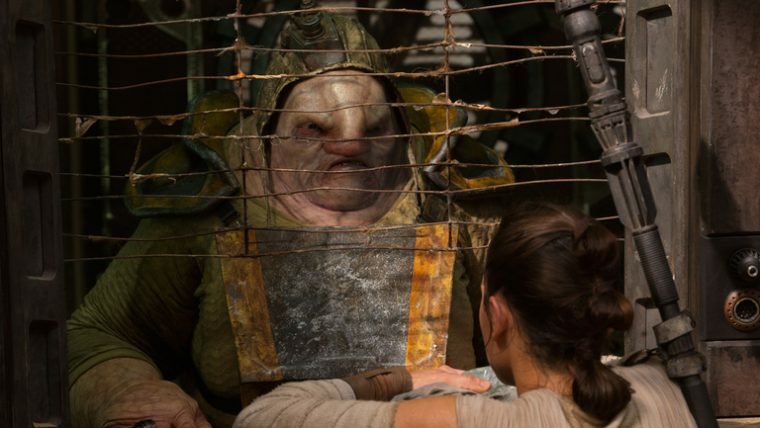 Instead, Plutt was more interested in sending out scavengers to obtain valuable materials scattered throughout Jakku. One of those scavengers happened to be a young woman named Rey. While trying to escape from the First Order, Rey and her new comrades eventually commandeered the Falcon during an escape attempt, and the spacecraft exchanged hands once again. 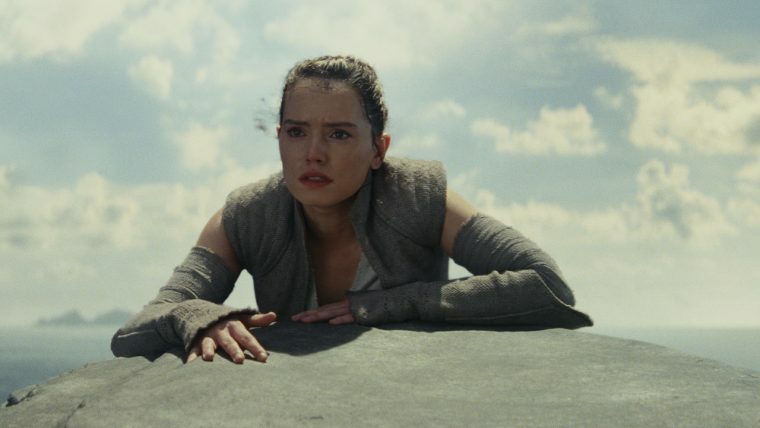 At first, Rey didn’t have plans to commandeer the Falcon, referring to it as “garbage,” similar to the way Luke disregarded the vehicle many years ago. However, when the original ship she had her eyes on was destroyed, she quickly settled on the iconic spacecraft. Once learning that the ship she and her new friends had boarded was the legendary Millennium Falcon, Rey found herself in awe. Proving herself to be a skilled pilot and mechanic, Han Solo even offered her a place aboard the Falcon. Unfortunately, Solo was killed by Kylo Ren shortly thereafter. With its original owner having perished, the Falcon eventually came under the ownership of both Rey and Chewbacca. During The Last Jedi, the two plotted a course to find the self-exiled Jedi master Luke Skywalker. Later, during an attempt to rescue the remaining members of the Resistance from the First Order, Rey had the survivors all board the Millennium Falcon, which they used to escape the clutches of the newly-appointed Supreme Leader Kylo Ren. As you might be able to surmise, the history of the Star Wars saga and the history of the Millennium Falcon are intertwined. The history of both will be expanded upon later this year during Solo: A Star Wars Story. 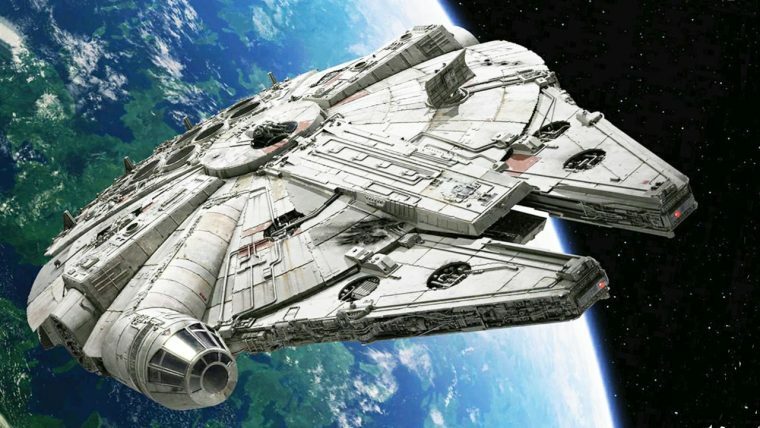 Audience members might even get to see the Falcon make the Kessel Run in less than 12 parsecs.